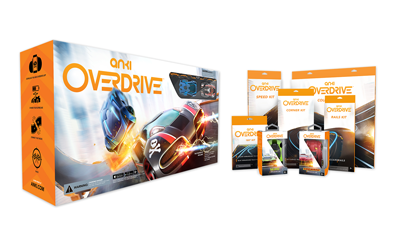 The season's best gifts for teens and tween kids. 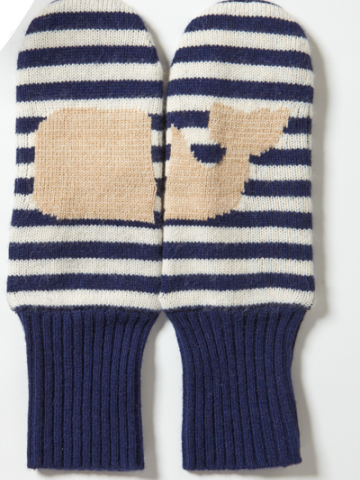 Keeping hands cozy has never been trendier. 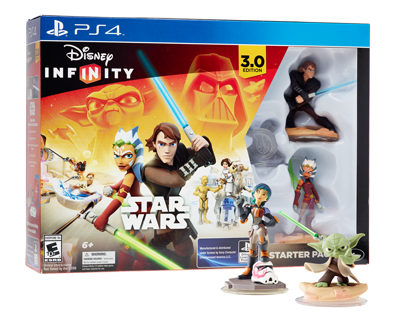 Take your favorite Star Wars characters on all-new adventures, built on top of the existing Disney Infinity universe. 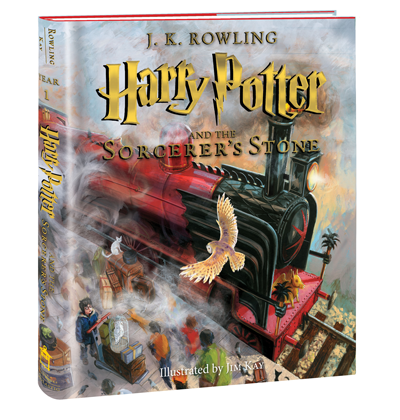 Relive the magic of Harry Potter, or introduce somebody to its charms, with this gorgeously illustrated edition of the first book. 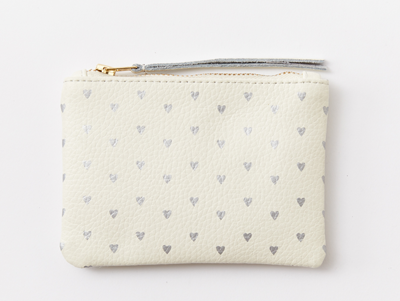 A cute way to tote the little essentials, and 50% of purchase price will go to support St. Jude Children's Hospital. 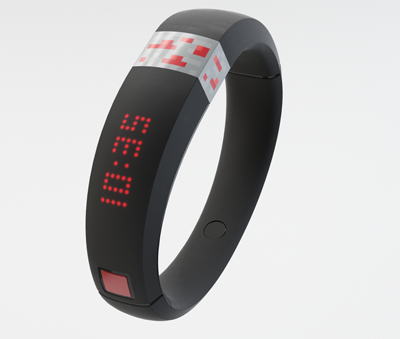 This product is a gift that gives back and supports a great cause. There will be no cries of "Boo-hoo!" 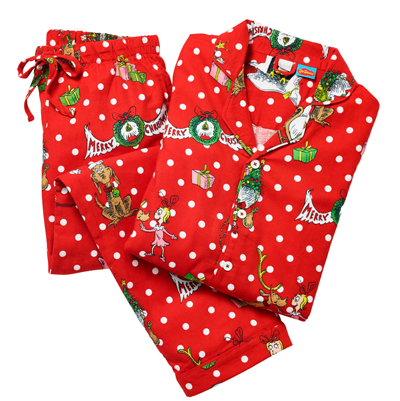 from your Who at the sight of these darling PJs. 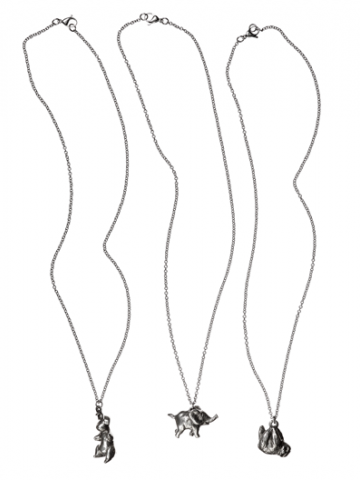 Choose from a variety of sweet animals, like a sloth or the Velveteen Rabbit. 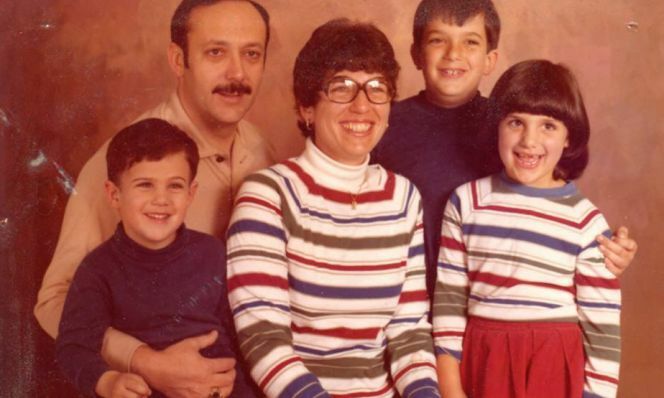 Enter “familycircle” at checkout for free shipping through 12/31/15. 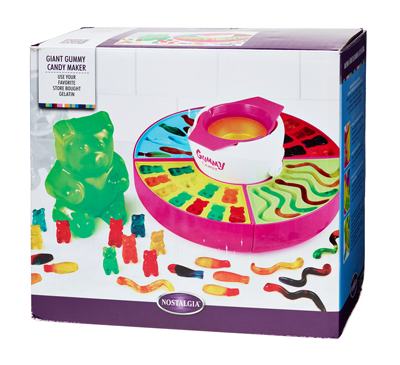 Make your own candy? Yes, please! The soft tee features an inspiration message inside designed to encourage wearers to embrace their one-of-a-kind selves. 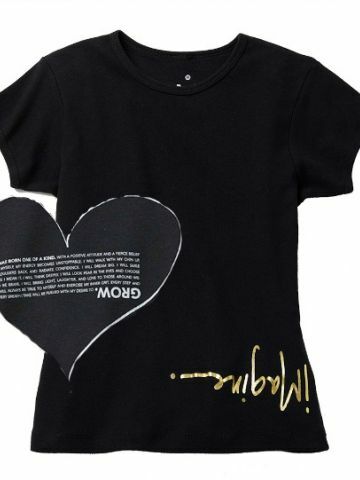 "Imagine" Girl's Short Sleeve Tee, mbymindinmotion.com, $24. 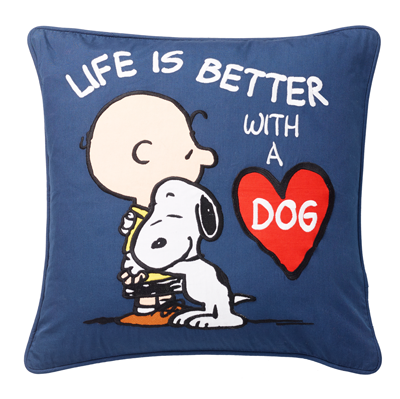 Of all the pillows in the world, this one is the Charlie Brown–iest. Now they can take their Minecraft worlds with them and play wherever they go, on any computer. 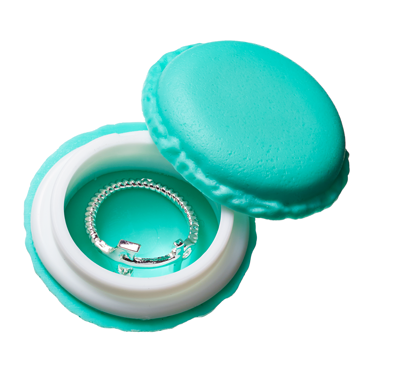 Choose from dozens of ring designs plus a matching macaron case for a fun stocking stuffer. Perfect for brick fans who need extra inspiration for their next project. 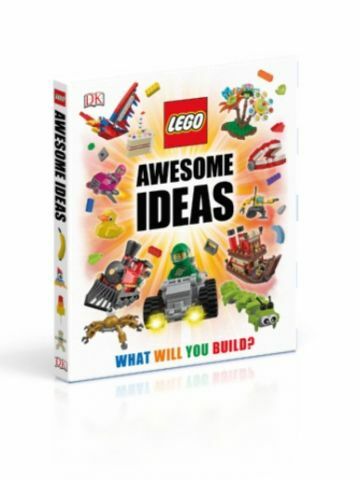 DK LEGO Awesome Ideas by Daniel Lipkowitz, amazon.com, $25. 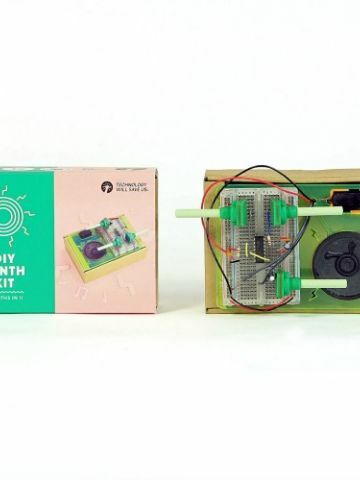 Creative kids can build their own synthesizers and experiment with sound using this cool, STEM-minded set. No more cold fingers when texting. 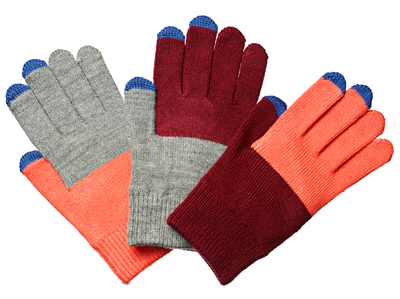 These touchscreen gloves come in a set of three, so it's no sweat if one goes missing. 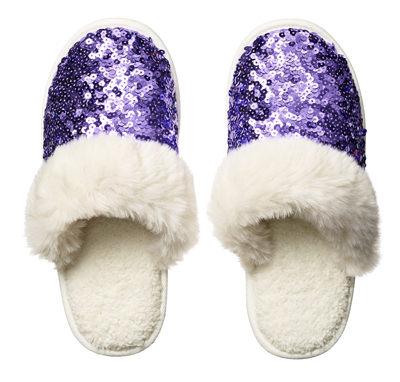 Comfort for the glitterati in your household. 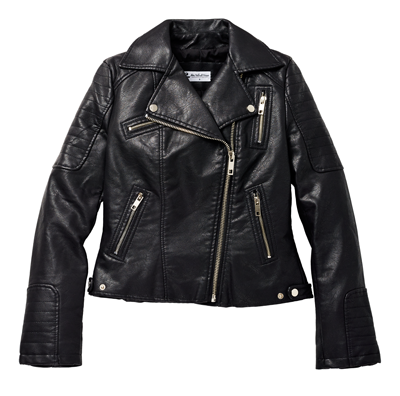 This cruelty-free jacket is the perfect pick for the conscientious fashionista. 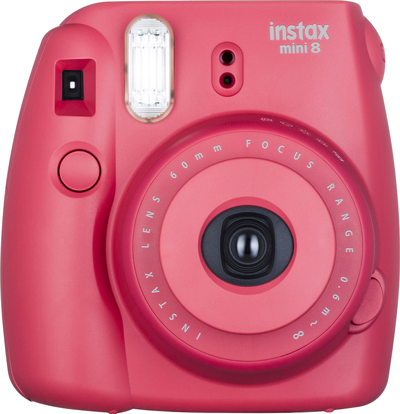 Your teen will have instant fun capturing life's everyday moments. Hot chocolate has never been so fetch. 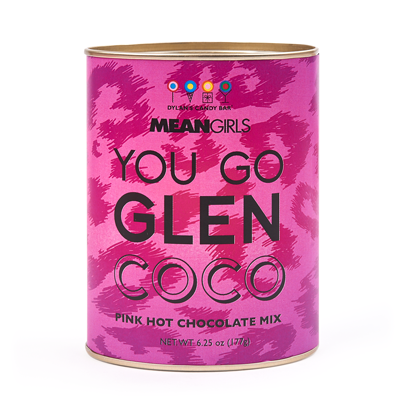 Pop culture buffs will LOVE this collector's tin in honor of Mean Girls' 10th anniversary. But one question: Is hot chocolate a carb? 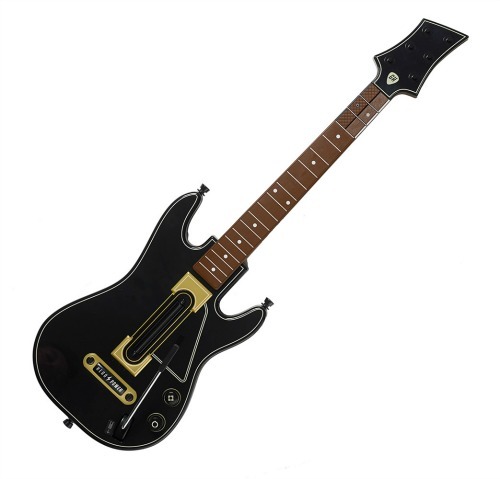 Perform classic tunes in front of a live simulated audience in the newest version of the game. 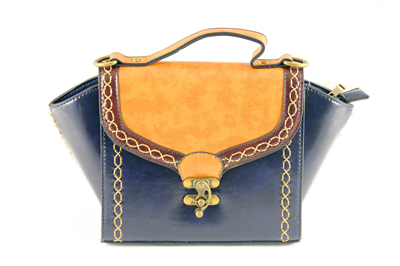 Made of vegan leather, these bags are super roomy and easy to handle. Your makeup-loving teen will thank you over and over again for this set with plenty of colors that are just right for the holidays. 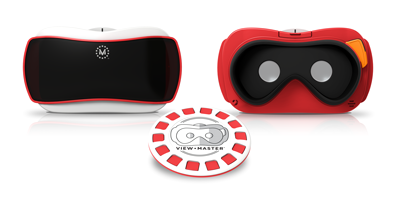 A classic toy gets a modern-day update. 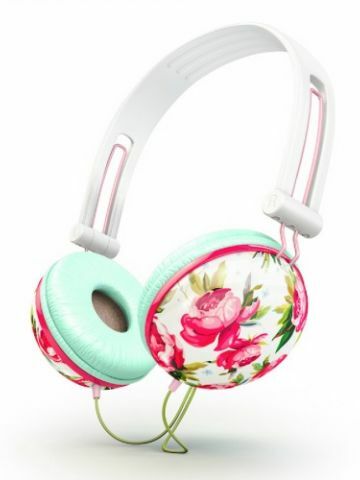 Funky patterned headphones make any listening session that much better.